So pretty! ! 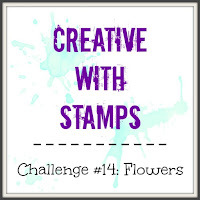 Thanks for joining the challenge at creative with stamps blog! 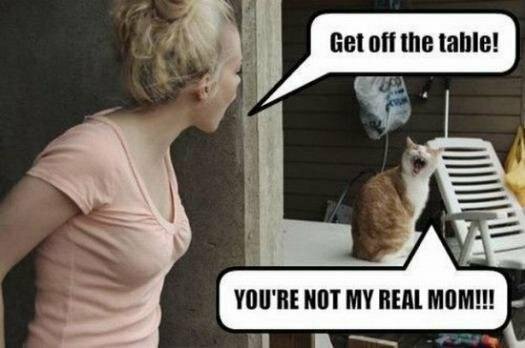 Cute and adorable. 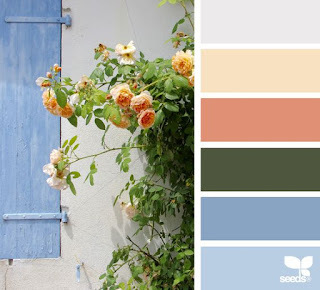 Love the color palette. 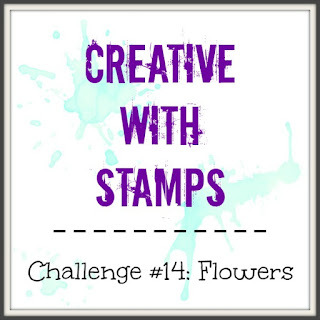 Thank you for joining Simon Says Stamp Monday Challenge. Great vintage feel. So glad you could join us at Die Cut Divas. Whoa..is that LOVE sentiment part of the collection too? Oh, never mind...I read through your list of supplies and see that it's a matching stamp and die set...but how perfect is that?! 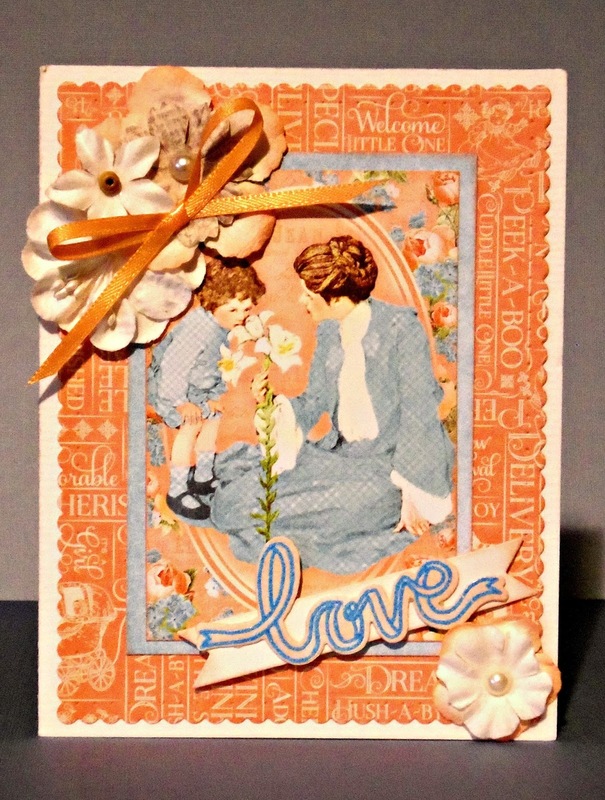 The flowers and bow, and all the layering couldn't be more beautiful, and the deep peach and blue is so pretty. Bravo!! Love these papers and the flowers. Another sweet card! Great vintage look! 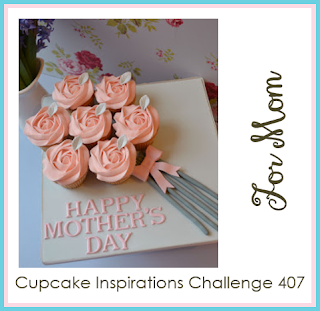 Thank you so much for playing along with us at Cupcake Inspirations! What a sweet vintage looking card! 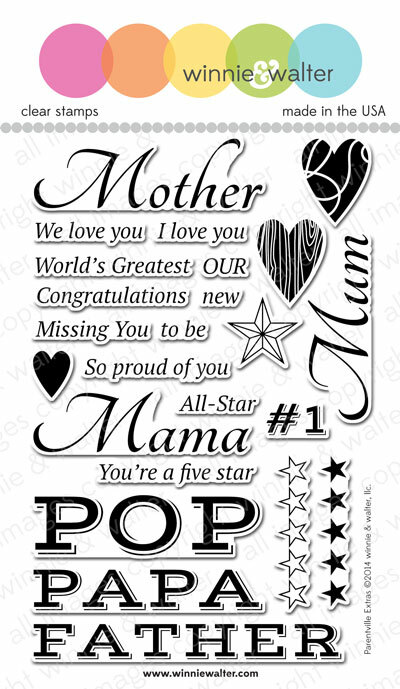 Thanks for joining the die cut divas! Gorgeous card! Thank you so much for playing along at CWS Challenge.